General Electric Company (NYSE:GE) is all set to outgrow the industry average with its Oil and Gas business and the company is likely to defeat the industry average for several upcoming years. Jeff Immelt, Chief Executive of General Electric Company (NYSE:GE), is all set to improve the industrial margin to 17% by 2016 from the existing 15.7% margin. Despite of an excellent run last year with 12.8% profit margin, the Oil and Gas division was far below the other primary industrial segments of the company including aviation and healthcare. Santana added that the oil division would be crucial in fulfilling Immelt’s growth margins. 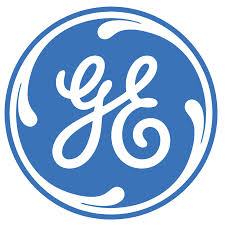 General Electric Company (NYSE:GE) reported $0.39 in operating earnings per share with 7% increase in industrial revenue during the second quarter 2014. Net revenue for the quarter was $36.2 billion with 9% increase in industrial segment process. The company achieved cost cutting of $382 million during the first six months of the year.